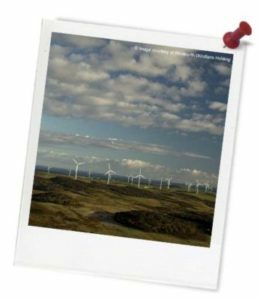 Quick summary: Students will use various methods to interpret and present sets of data that relate to electrical energy usage in Australia and some countries of the Asia Pacific region. They will translate numerical data and information written in prose into data table format, revise statistical terminology and make calculations using numerical data sets. Students develop knowledge about handling data from numerical and textual sources. Students collate and present data sets appropriate to a given purpose and audience. Compare data displays using mean, median and range to describe and interpret numerical data sets in terms of location (centre) and spread (ACMSP283). Graph simple non-linear relations with and without the use of digital technologies and solve simple related equations (ACMNA296). Syllabus Outcomes: MA5.1-1WM, MA5.1-2WM, MA5.1-3WM, MA5.1-7NA, MA5.1-12SP, MA5.2-1WM, MA5.2-3WM, MA5.2-10NA. Resources required: Calculators, graph paper, rulers and pencils, Student Worksheet (one copy per student OR computers/tablets to access the online worksheet), device capable of presenting a website to the class. 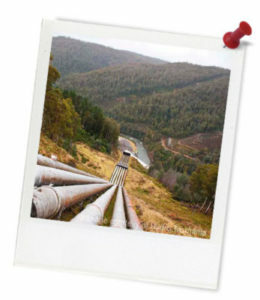 Keywords: Energy, data, mathematics, Hydro Tasmania. Overarching learning goal: By participating in this activity students will develop knowledge about handling data from numerical and textual sources, and will collate and present data sets appropriate to a given purpose and audience. Thought starter: Where does your energy come from? Work on tasks 1 to 3 as a whole class exercise, then proceed to complete the remaining tasks independently. When we present numerical data, it should be collated and compiled (or grouped together), then analysed. We can use a diverse range of mathematical processes to analyse data. We call the figures that result from the manipulation of data ‘statistics’. Statistical comparisons can be made by calculating various factors. 1. Test your memory of common statistical terminology. Write the terms next to their definitions. 2. Create a list of statistical or representative data presentation tools.